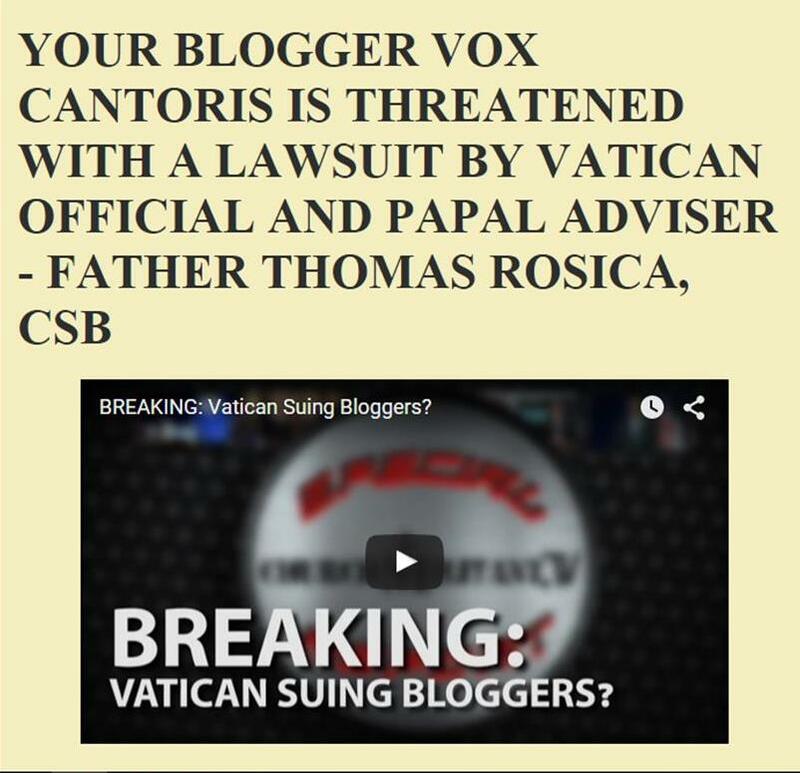 Vox Cantoris: Kneel before a man or you defy the god of surprises! Kneel before a man or you defy the god of surprises! In the interests of "dialogue, dialogue, dialogue," and the new commandment revealed on the Mount of Casa St. Marta that "Thou shalt dialogue" lest one disobey God, I wish to ask Jorge Bergoglio, Bishop of Rome and Pope a question. Holy Father, it's hard enough to get people to kneel before the Real Presence of Jesus Christ in the Blessed Sacrament at Holy Communion. Do you really think it is better that we "kneel in veneration when a poor person enters the church?" Really, you just can't make this stuff up. Can you just pinch me now and tell me that since March 2013 I've been sleeping and this is all just a nightmare. Fox, wake me up! Maybe I drank some mate before bed. What's in that stuff anyway? Excellent point. Our Saviour is given in Holy Communion and we are refused the right to kneel. But the man in the white cassock wants us to kneel before the altar materialism yet again, this time in the guise of material poverty. about their often deplorable condition. Christs only statement about the poor is that they are always with us which was essentially dismissive. He was saying that we should pay attention to Him. The poor He admired were the poor in spirit, i.e., the humble.